November 8, 2011, HEAD Water jet welcomed the customers from South Korea. Their main purpose is to inspect the water jet cutting machine and inspect the factory. This is HEAD’s Ministry of Foreign Trade Kathy customers. 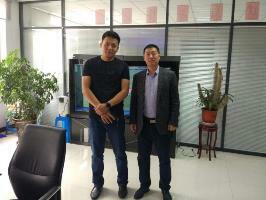 Customers through the Alibaba platform to find us, and contact us proactively, asking visit HEAD water jet company. 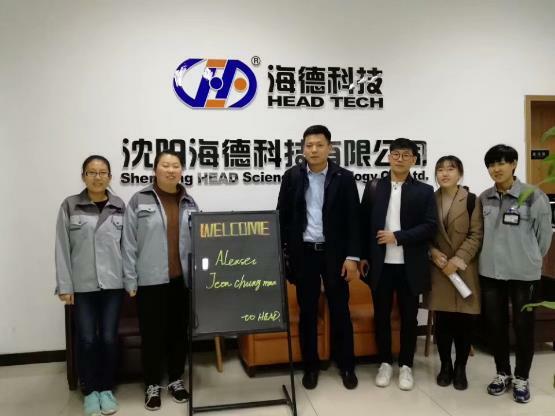 HEAD employees gave warm welcome to South Korean customers. 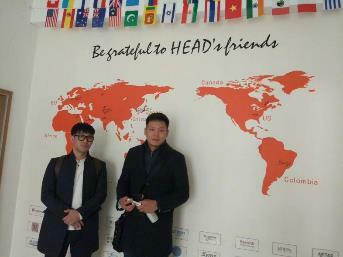 Accompanied by Kathy, Korean customers visited HEAD’s office and left their names on the customer’s signature wall. Afterwards, they visited the factory and cut the samples on the spot. The client said he was very satisfied with the cutting samples and said he would pay the full price and buy HEAD water jet cutting machine. 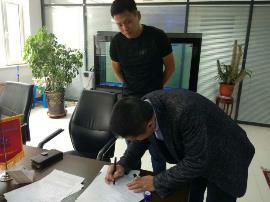 HEAD water jet General Manager Eric Wu signed a purchase contract with South Korean customers, which is HEAD water jet first Korean customer, laying a solid foundation for HEAD’s launch of the East Asian market. HEAD water jet cutting machine, let cutting is no longer a problem!